Response has been swift to new immigration regulations made public by the Department of Homeland Security Sept. 22 and formally proposed Oct. 10. If confirmed following a two-month public comment period, the regulations would greatly expand “public charge” stipulations that put immigrants at risk of having permanent legal immigration status denied if they use public benefits. Under the Trump administration’s new proposal, these would be expanded to include programs including Medicaid, public housing, Section 8 housing assistance, food stamps, and Medicare’s low-income subsidy to help seniors pay for prescription drugs. Low- and moderate-income immigrants using these programs would find it much harder to get a green card, extend or change their temporary status in the U.S. Although the Department of Homeland Security is asking for opinions about the Children’s Health Insurance Program, CHIP has not yet been added to the list. At the same time, preference would be weighted to favor immigrants with higher incomes. The proposed regulations aren’t retroactive and don’t apply to refugees and other protected groups or to green card holders when they apply for citizenship. 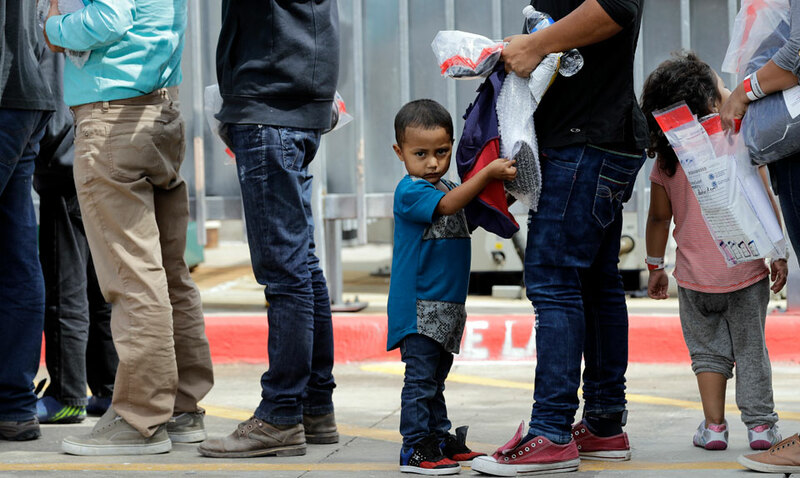 Immigration rights advocates warn that if the new rules go into effect, they will greatly worsen the difficulties immigrant families face, including those with U.S.-born children. Coming forward immediately with protests and a call for action was a broad Protecting Immigrant Families coalition of more than 1,550 national, state, regional, and local organizations—public service, labor, faith-based, professional, health, social, and immigrant rights movements and many more—led by the National Immigration Law Center and the Center for Law and Social Policy (CLASP). 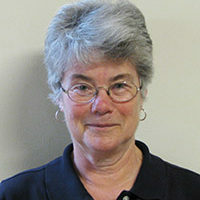 Among the coalition’s many members: the AFL-CIO, NAACP, Church World Service, SEIU, National Association of Social Workers, National Association of County and City Health Officials, League of Women Voters, U.S. Conference of Mayors, American Psychological Association, American Friends Service Committee, and ACLU. The new rules would put the wealthy “at the front of the line, ahead of hardworking families who have waited years to reunite,” deepen the country’s racial divisions, and “make immigrant families afraid to seek programs that support basic needs,” the coalition said. Marielena Hincapié, executive director of the National Immigration Law Center, said of the proposal, “The same administration that used your tax dollars to tear babies from their mothers’ arms wants sweeping new powers to decide what America looks like.” She, too, emphasized the need for public comments. Sonia Schwartz, a senior policy attorney at the National Immigration Law Center and co-chair of the coalition, told radio station KQED last week that the Protecting Immigrant Families coalition is working to have “armies of people” submit their comments before Dec. 10, about the harm the new regulations would cause. “I’m working with hundreds of groups across the country to push back on this rule with everything we’ve got,” she said. You can submit your comment by going to the home page of the Protecting Immigrant Families Coalition’s website.